Vardan contact is a emulsifiable concentrate formulation. Vardan is a contact and stomach poisonous. 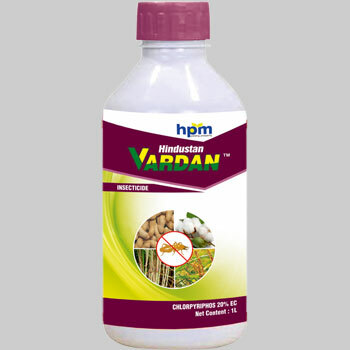 It is recommended to control hispa, leaf roller, gall midge, stem borer of Paddy, aphid, bollworm, whitefly & cut worm of cotton and insects of vegetables, fruits. 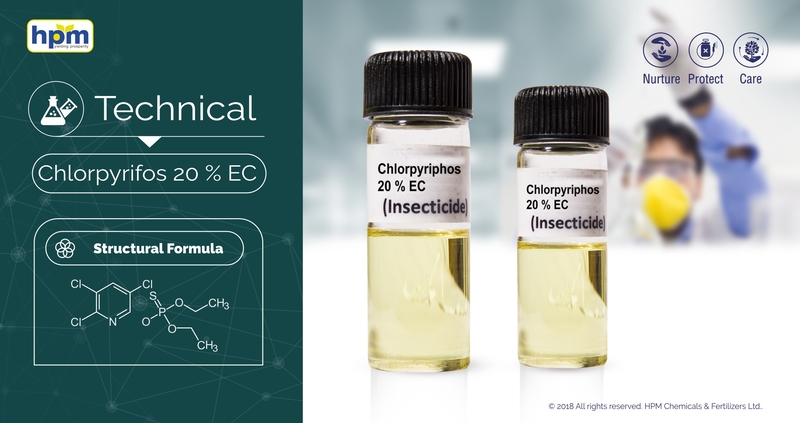 Vardan is also used to control termite in building, wood and seed treatment & soil treatment..
Chlorpyriphos is used around the world to control insects in agricultural, residential and commercial settings it ischolinesterase inhibitor.